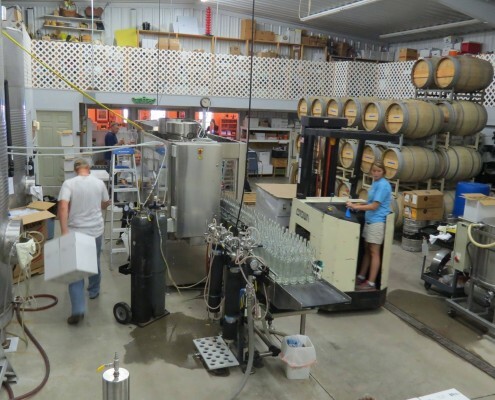 Visit two tasting rooms in one location, offering a total of 30 wines. 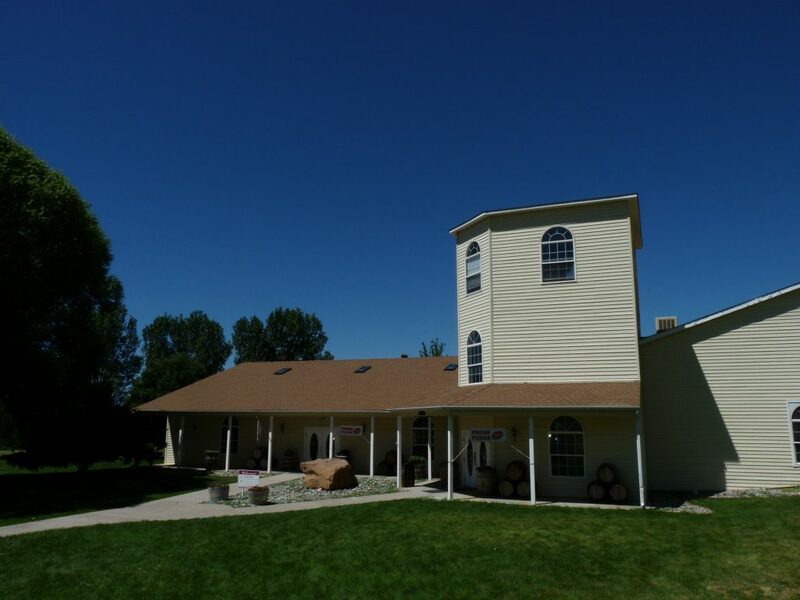 Talon Winery is known for classic grape-based wines. Wine tasting daily 10 am to 5 pm. Open until 6 pm Friday and Saturday in the summer. Gifts, gourmet foods, wine accessories, home decor and fudge freshly made on the premises. 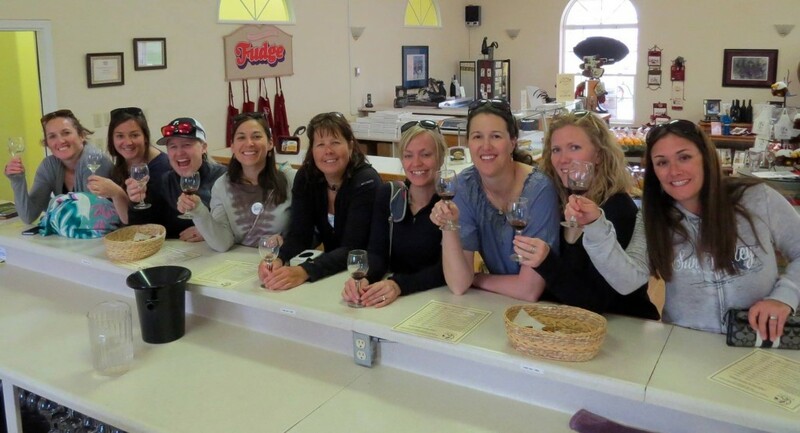 Let us share the JOY of wine with you! Visit the Talon Wine website for more information about Talon Wine brands.